Synthesis Imaging Workshop -- The workshop is over! The 14th Synthsis Imaging Workshop will take place May 13-20, 2014. Please see the offical 14th Synthsis Imaging Workshop page for details. 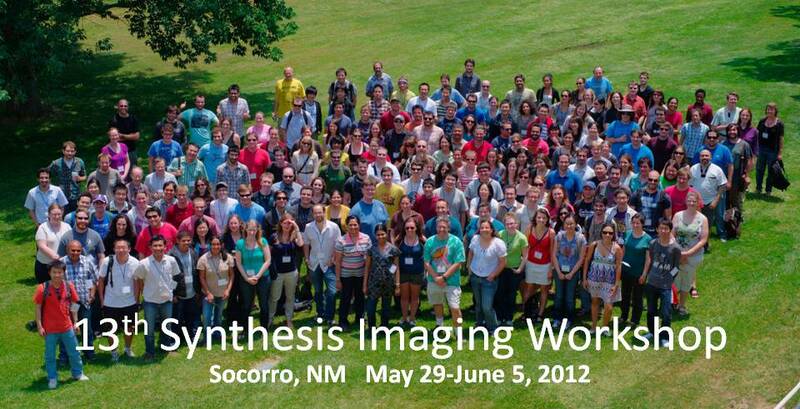 The 13th Synthesis Imaging Workshop will be held May 29-June 5, 2012 at the NRAO and New Mexico Institute of Mining and Technology in Socorro, NM. The workshop will be comprised of week of lectures on aperture synthesis theory and techniques at a level appropriate for graduate students in astrophysics. The workshop will also include two days of practical tutorials demonstrating data collection, calibration, and imaging of various types of data, including new data from the EVLA, ALMA and the VLBA. 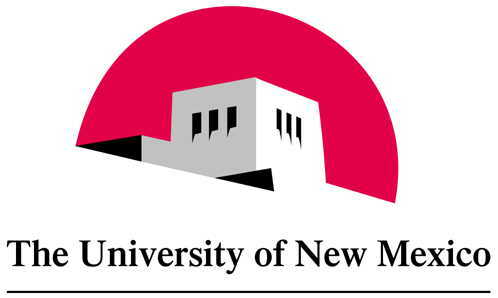 Through a grant from the New Mexico Consortium we can support up to 20 participants from NM institutions (NRAO-NM (students only), LANL, NMSU, NMT and UNM). Please see the NM participants page for more information. Last modified 2012 Mar 28 by Amy Mioduszewski.